In light of Corey’s split from his girlfriend, a relationship the family was way too familiar with, Corey has finally declared his reemergence onto the dating scene! However there is one catch: Kirste and Morro have taken charge of finding his next date. 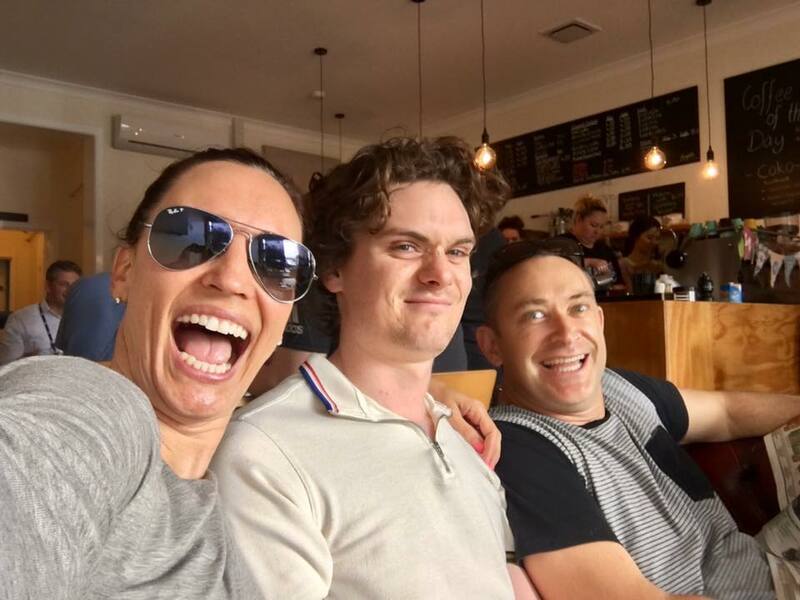 First week back into Term 4, Kirste and Morro noticed Corey needed an online profile, so with the help of the listeners, they have constructed below the perfect profile to swoon all the single ladies. Without further ado, meet the quintessential Corey. A fun loving, minor celebrity with an adequate level of personal hygiene. A body like Dan Ricciardo, hair like McConaughy, dresses like Tony Stark. Behaves like Shrek but thinks he’s 007.